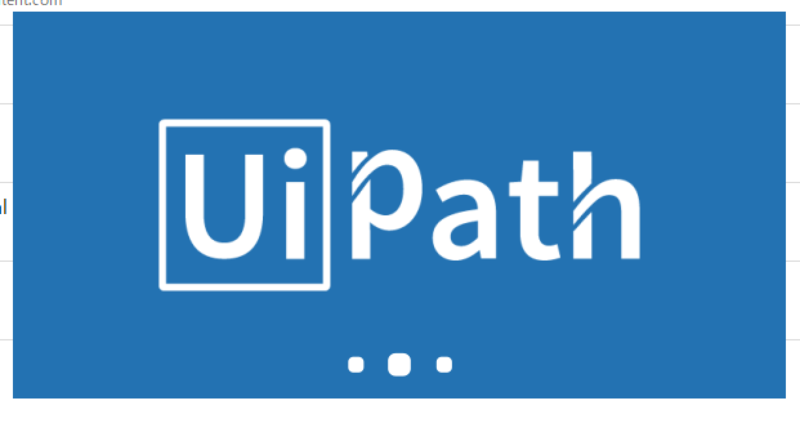 In order to advance Lesson of UiPath Academy, we have to clear the confirmation test of that chapter. The problem here is that you have to clear it at over 70%. Also, I do not know if there is more than 70% of the answers I answered. I answered quizzes and found answers on the spot, so I thought that study was easy to proceed, so I created a “one-time answer” quiz. 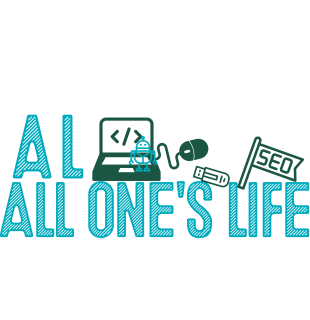 This is in conjunction with the questions on the UiPath Academy. Because it is divided for each Lesson, please utilize and study by all means. 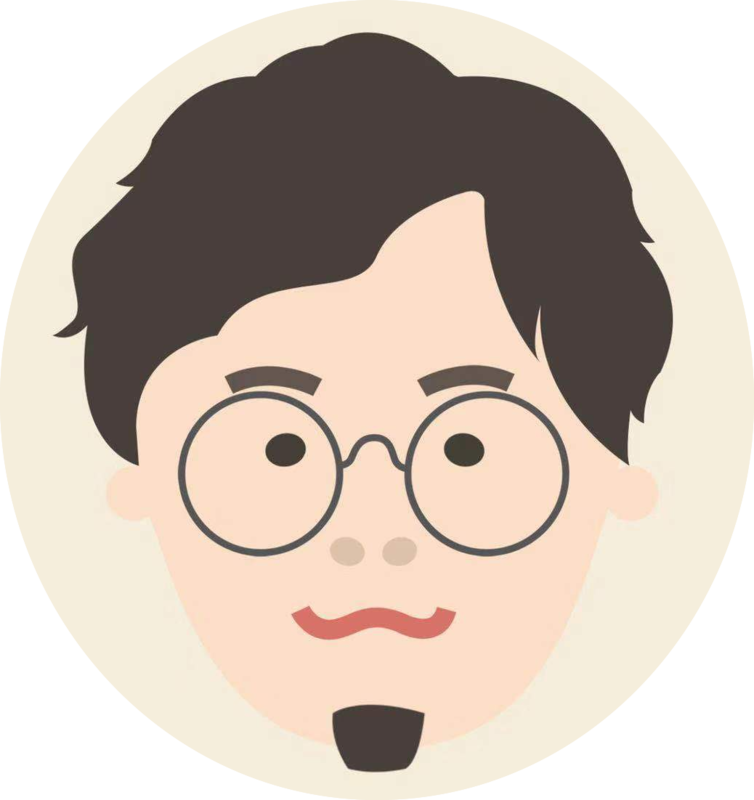 ※ There are things such as answer to understand beforehand for multiple problems depending on specifications. Also, it does not cover UiPath Academy’s confirmation problem. If you find any flaws in the problem etc., it will be appreciated if you can get a comment. Thank you for your cooperation! 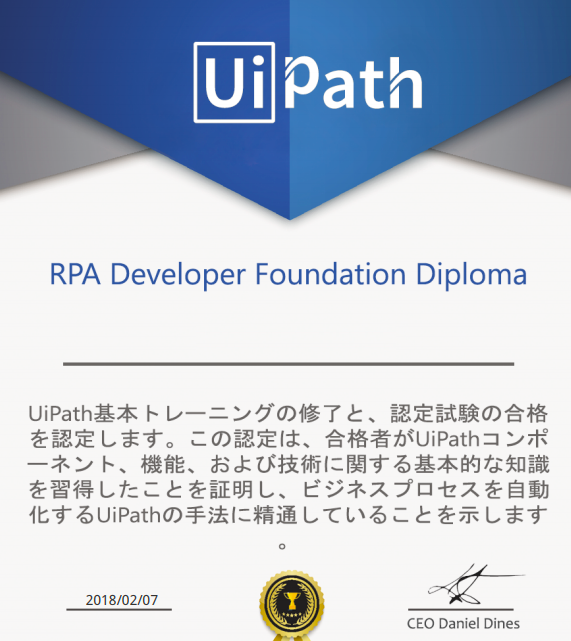 Also, if you pass “RPA Developer – Basic Training – Final test” you will be able to download the following certificate. Let’s study and pass!